Lucky me! 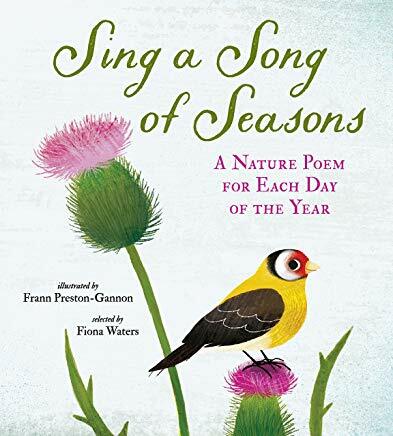 Last week’s mail had a treasure chest of a new book, Sing a Song of Seasons, A Nature Poem for Each Day of the Year, illustrated by Frann Preston-Gannon and selected by Fiona Waters. 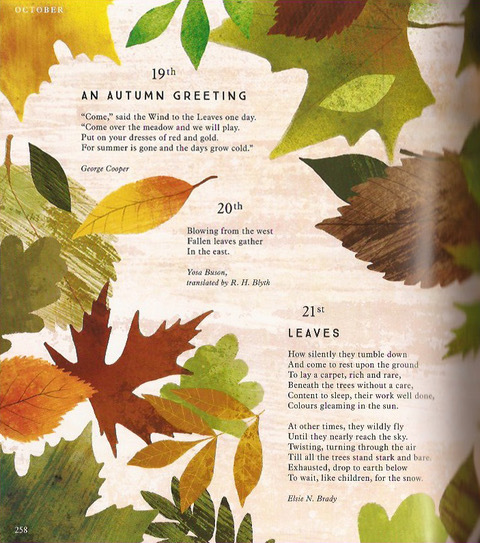 As you might guess from the title, this delightful collection has one poem for each day of the year, celebrating the sights and sounds of the natural world. 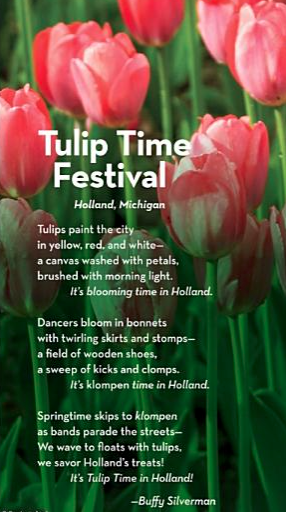 Many of the poems are familiar classics–for example, Frost’s “Stopping by Woods on a Snowy Evening” for January 6th, William Carlos Williams’ “The Red Wheelbarrow” for April 3rd, and Carl Sandberg’s “Fog” for October 23rd. Others are less well-known (at least unknown to me) but thoroughly charming. 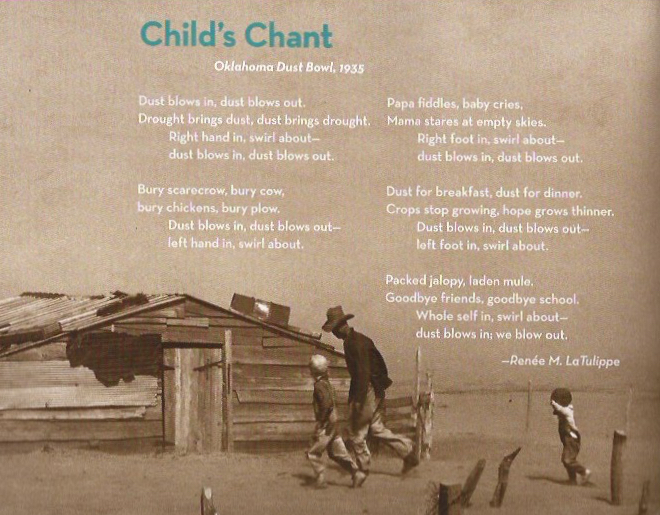 All are simple enough to read aloud to young children, and show a slice of what is occurring as each season progresses. 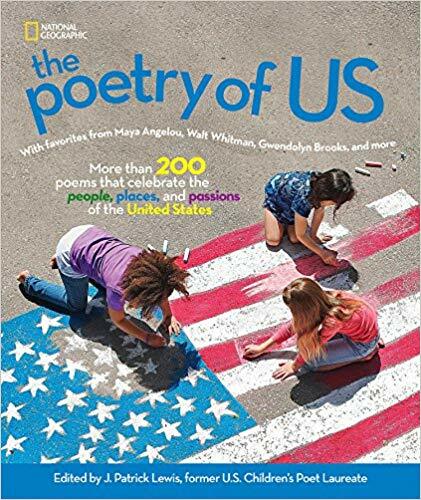 I think this book would be a wonderful addition to a classroom library–imagine a ritual of reading the day’s poem, either by a teacher or student. 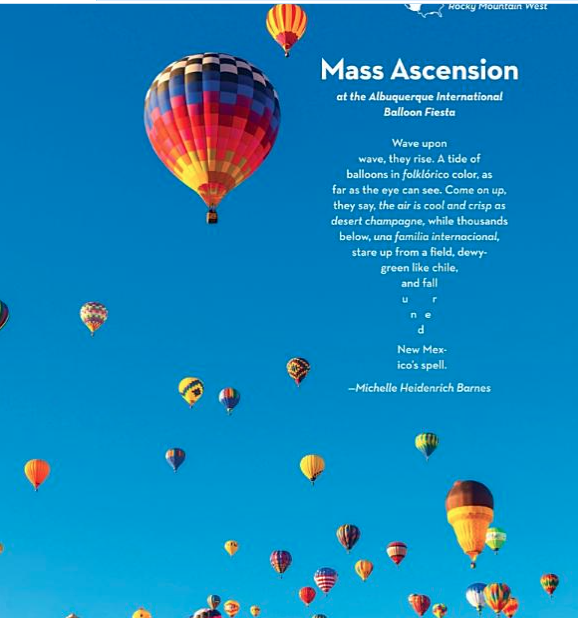 What discussions might the illustrations and poems spark? What observations might they inspire? Where might they lead students’ writing? What mood would they set for a morning or afternoon? 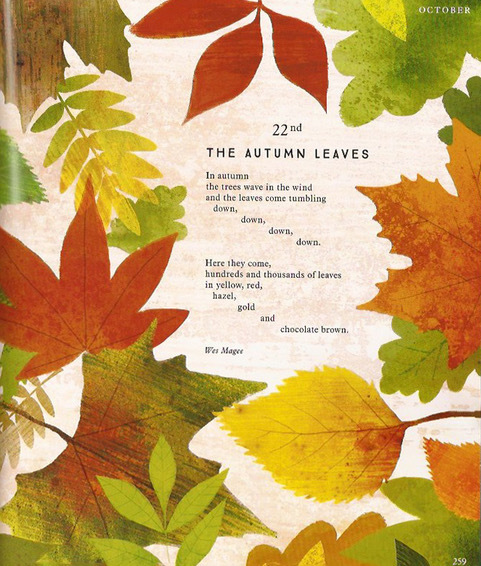 Sing a Song of Seasons would also be a treasure for a home library. 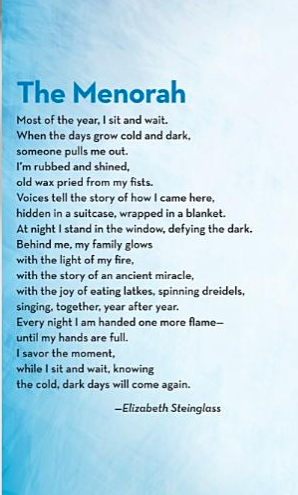 I remember when my daughter was in fourth grade and received a children’s collection of Emily Dickinson poetry. We shared many together, and then she read them over and over on her own, eventually memorizing quite a few. I think that book turned her into a writer! And I believe this book could also turn many youngsters into poetry lovers and writers. Sing a Song of Seasons has found a happy home on my coffee table, where I plan to read and reread it. Thanks to Candlewick Press for the review copy. Head over to Friendly Fairy Tales where Brenda has the Poetry Friday round-up. This entry was posted in Uncategorized on October 19, 2018 by Buffy Silverman.